On prem Active Directory user, groups, etc.. need to be synced with Azure AD. This sync is required to have a bridge between traditional & modern management. AAD Connect is the tool should be used to sync on prem user and groups with Azure AD. AAD connect is one of the prerequisites for Co-Management. 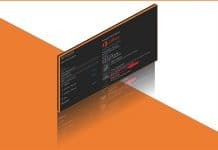 In this post, we will help to Setup Co-Management AAD Connect & configure UPN Suffix. UPN suffix setup is important to sync the users from on prem AD to Azure AD. We need to create UPN suffix according to your Azure AD UPN. And the user UPN suffix needs to be changed to have that user get synced with Azure AD. On the UPN Suffixes tab, type the new UPN suffix (anoopc.onmicrosoft.com) that you would like to add to the forest. I have created a video tutorial to show how to install Azure AD connect. This video will help you understand the process to create UPN suffix for sync on prem users to Azure AD. This video will help you to understand Co-Management AAD Connect and UPN suffix configurations. 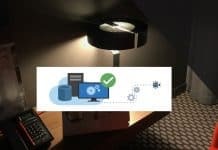 I use Azure AD to setup and test co-management in the lab environment. 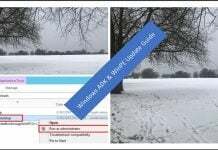 This is important for SCCM admins. However, in your organization, this should be handled by Active Directory team. Azure AD Connect helps to integrate your on-premises directories with AAD Directory. Azure AD and On-Prem AD identities sync allow you to provide a common identity for your users for Office 365, Azure, Intune, and SaaS applications integrated with Azure AD. This is one of the prerequisites for co-management. 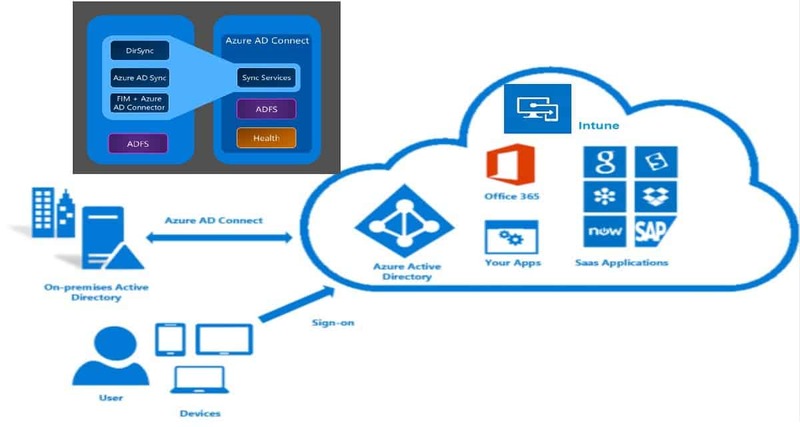 Following are the three(3) main components of Azure AD Connect. I used Express settings to install AAD Connect in the lab. However, there could be some particular requirement for your organization. You need to select customized settings when you have custom requirement select the customized settings during the installation. More details available in the documentation. Following is the AAD connect installation process which I explained in the video tutorial. I am implementing Windows Hello for Business with Hybrid Key Trust with W2016 DC’s etc. In 1 domain the customers use 2 or three different upn-suffixes like ab.nl and bc.be to access the tenant in Azure. How will AD-connect synchronizes 2 quite different upn-suffixes. And will it work if Users log in with a PIN on their ADDJ devices to connect to resources on Premise (like printers and File-shares)?without the resources asking for their name/password.